Two Dutch families, Royal Van Lent and De Vries, founded Feadship in 1849 and the De Vries yard opened its doors in 1906. In 1949, after the terrible destruction of World War II, very few people in Europe could afford to buy luxury yachts. The two royal shipyards decided to approach the American market and in 1951 Feadship was introduced to the American public at the New York Boat Show and experienced immediate success by selling three boats. Today, Feadship showcases its quality to a global audience with award-winning masterpieces such as Tango, Sea Owl, Savannah, Mushashi and Madame GU. As well as Symphony, where they crossed the 100-meter mark. The Feadship Experience: Perfectly crafted, purely custom superyachts that set the standard and delight their owners. 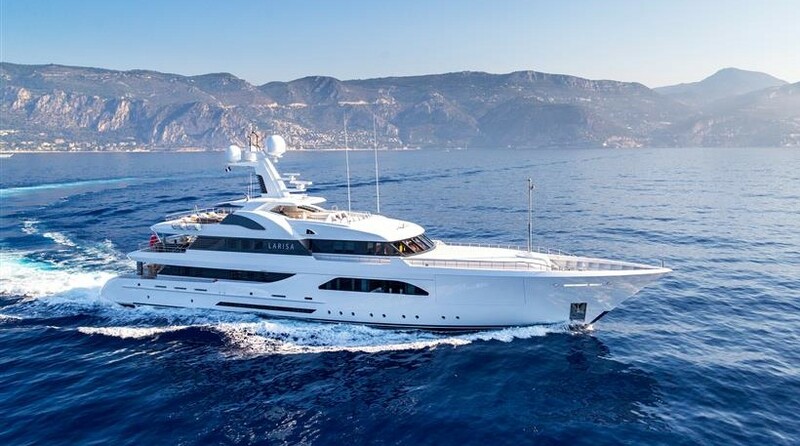 Buying a Feadship: We offer used Feadship for sale worldwide, including Feadship Motor Yacht, Feadship Pilothouse, Feadship Van Lent, Feadship Sport Fish models and more. Contact our sales professionals for immediate assistance. Selling Your Fairline: With a team of experienced yacht brokers and marketing professionals, we will employ a comprehensive marketing approach to ensure your vessel receives maximum global exposure online as well as exposure in person at major boat shows. Learn more about how SYS Yacht Sales will help to sell your Feadship yacht!